I wasn't able to take pictures of the whole place because we were too excited to eat but I love their Kiping chandeliers and wall decors. It's super colorful. 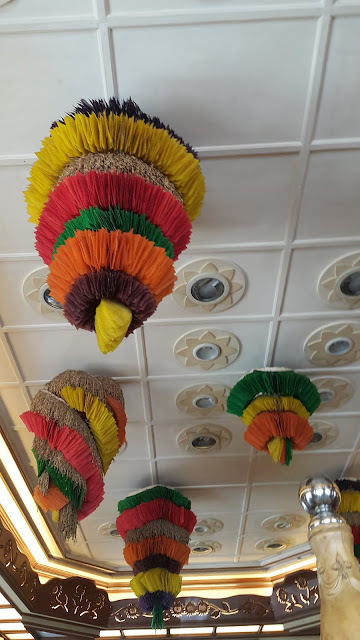 Kiping are colorful rice, powdered and made into edible decors for Pahiyas festival. (Pansit and Chopsuey) are both freshly prepared and I love how they create it with so much fresh ingredients. 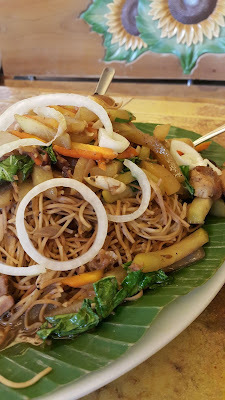 Pansit is made of Pansit Habhab noodles, a famous type of noodles made in Quezon and is stir fried with vegetables, meat and beef liver. Meanwhile, chosuey contains fresh vegetables with mushrooms,quail eggs and some meat. The habhab somehow tastes like the traditional pansit canton but it's usually eaten in banana leaves without using utensils. They also serve this with vinaigrette. 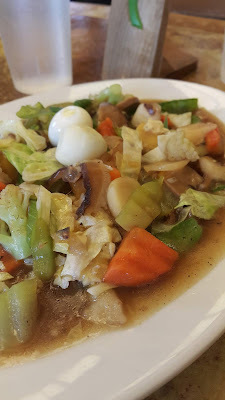 As for the Chopsuey, it's a little saucy and sweet but it fits the freshness of the vegetables. 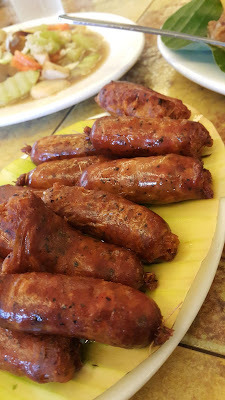 Lucban Longganisa is one of the most sought after and pride of Lucban and their style is a little sour like Ilocos but not as strong as that. 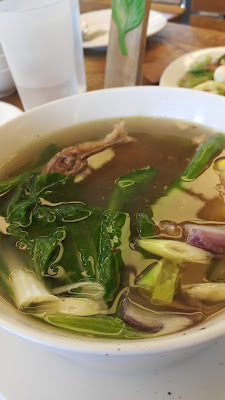 We also ordered bulalo made of beef added with some veggies. My friends also told me to try their fresh lumpia and palabok so when we visited, we also tried it and they were right when they said it was good. 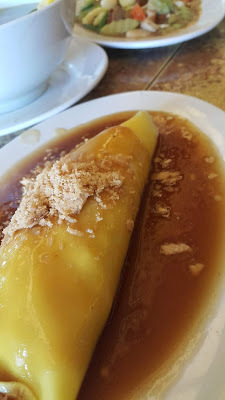 It's the usual Filipino favorite that you'd love to eat whenever you crave for something Filipino. 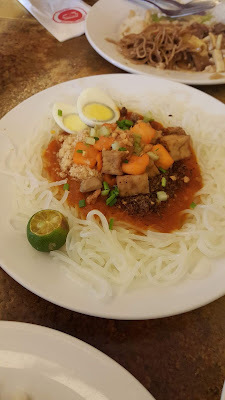 The palabok might look plain simple but it has flavorful squid taste and garlic-ky sauce. 1. 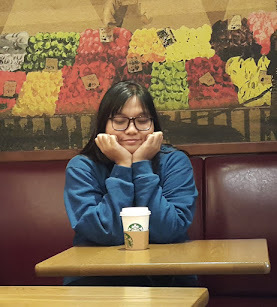 We spent around 2-3 thousand pesos for a group of 12 people so I think it's worth the price. 2. 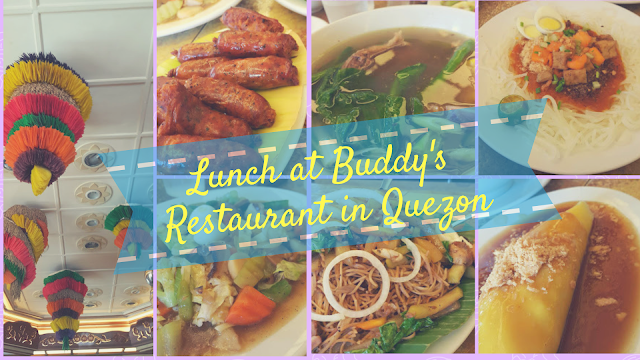 For the Lucban branch, since it was a Sunday when we visited, expect to wait for a while because they have plenty of customers.